FPS provides transport solutions to hundreds of clients across a broad variety of New Zealand industries. Famous Pacific Shipping (NZ) Ltd offer a truly intermodal service, covering air, sea and land forwarding solutions to/from anywhere in the world, in conjunction with their extensive network of offices and key partners. Famous Pacific Shipping (NZ) Ltd are based at Auckland International Airport (close to NZ Customs and MPI) and from here provides services throughout New Zealand and the Pacific region, with two regional offices (Suva & Lautoka) in Fiji. 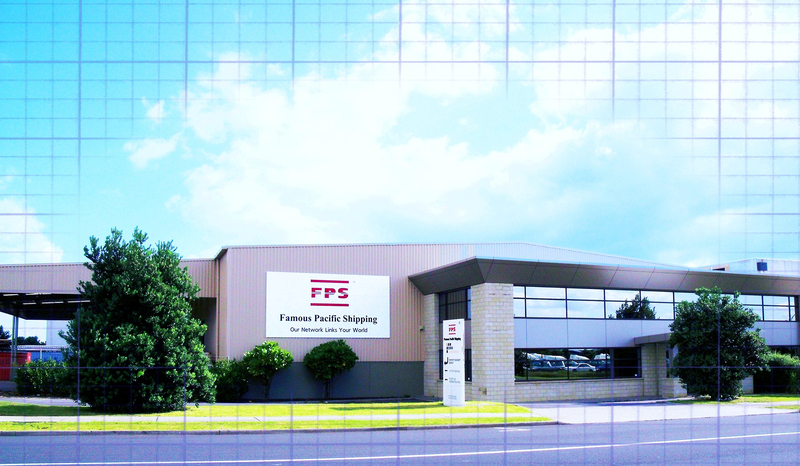 FPS was originally established in 1996, with a view to offer quality wholesale and retail services to freight forwarders, importers, exporters and manufacturers in New Zealand. Being a foundation member of the global FPS group allows us to draw upon the experience and buying power of the largest Freight network operating in the Asia Pacific region. In January 2015, FPS New Zealand was acquired by the Singapore Post (SingPost), the leader in e-commerce Logistics and trusted communications throughout the region. This was part of SP’s global strategy to provide its customers a fully integrated e-Commerce logistics solution, with a focus on the Asia-Pacific region.